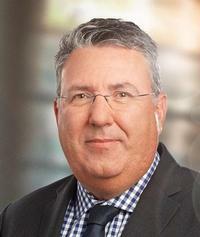 On September 15, Jean-Yves Simard, a partner of the Litigation and Conflict Resolution group, served as a panelist during the 13th edition of the Canadian Bar Association’s National Insolvency Law Conference, held in St. John’s, Newfoundland. The panel entitled Annual Cross-Canada Update reviewed Canadian insolvency case law from the past year. Mr. Simard discussed recent developments in insolvency law in the province of Quebec. Mr. Simard currently serves as secretary for the CBA National Insolvency Law Section.